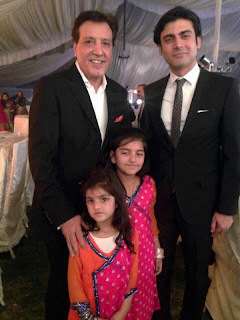 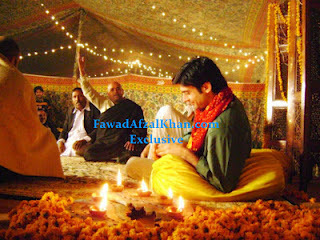 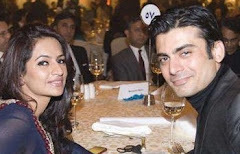 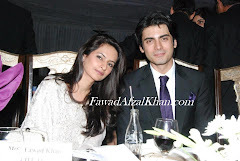 Fawad Afzal Khan - Heartthrob of Pakistan: Fawad Khan attended Shehroz Sabzwari and Syra Yousuf Wedding. 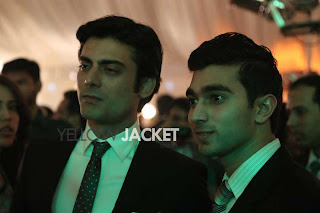 Fawad Khan attended Shehroz Sabzwari and Syra Yousuf Wedding. 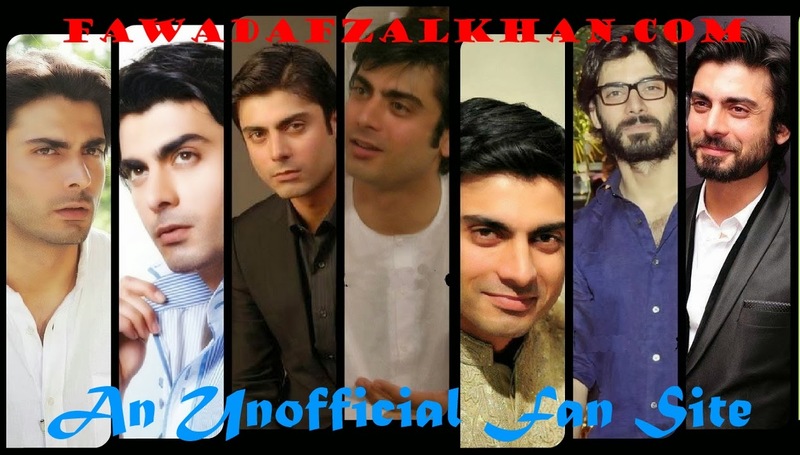 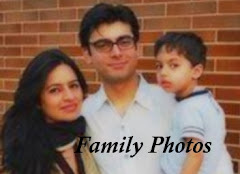 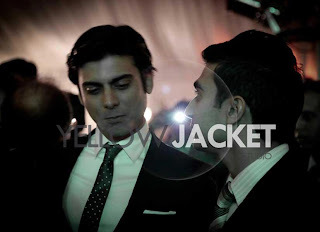 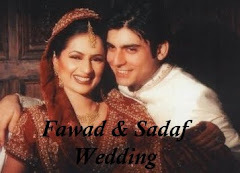 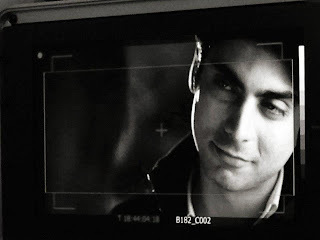 Pictures of Fawad Khan from Syra and Shehroz Sabzwari Wedding.